Diary 4. 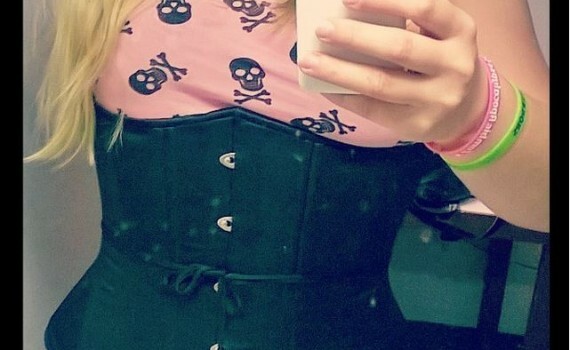 Plus size overbust cupless top waist training review. 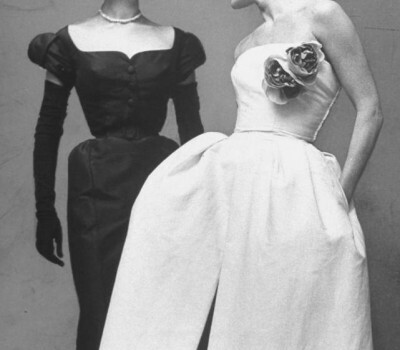 To make your gown look more attractive and to hide some of your “least favorite” features and to accentuate your best attributes it is often advisable to wear corset shapewear under your dress. What is it this shapewear and how do I find the most suitable one for me? 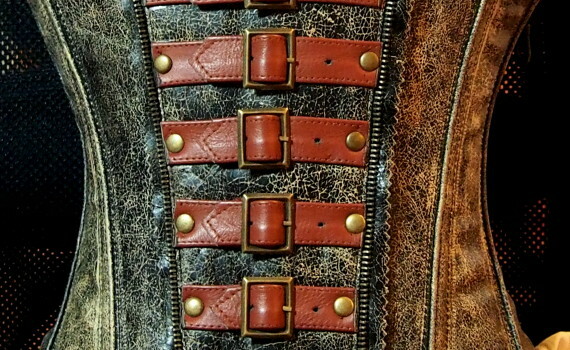 How to choose waist training corset?